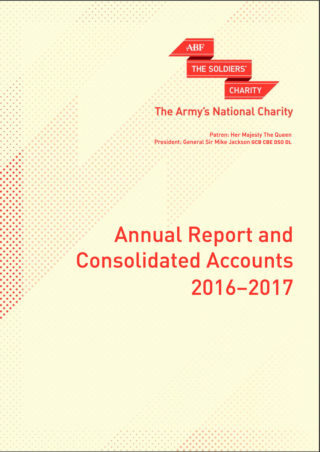 The Charity’s annual report and accounts covering 2015-2016. 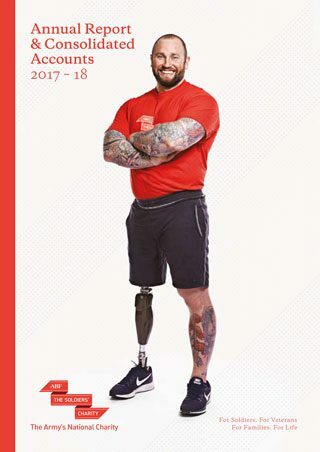 You can view the report below or by downloading it here. 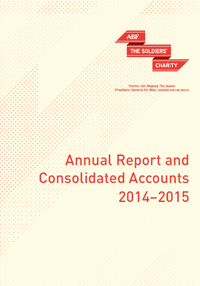 The Charity’s annual report and accounts covering 2014/15. You can view the report below or by downloading it here.